Looking for a good old-fashioned textbook? 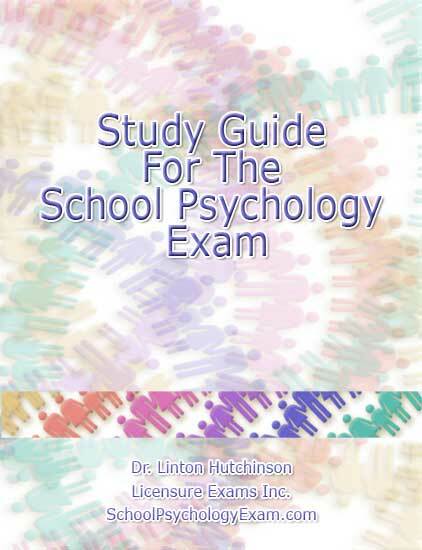 Try Dr. Hutchinson’s Study Guide for the School Psychologist Exam , available in a variety of formats! Please note that the study guide is non-refundable. 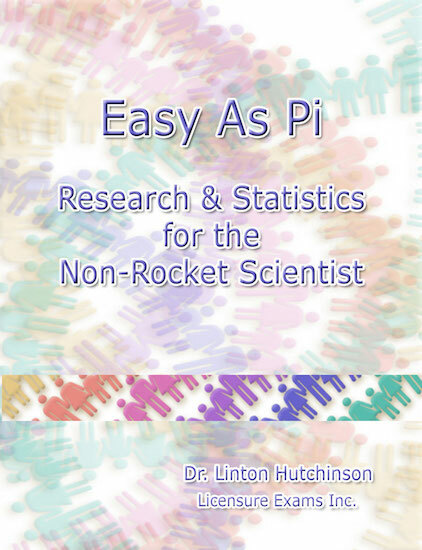 The SP Study Guide is included with the purchase of certain subscriptions. Click here to learn more. This study guide also includes sample questions. Reduce your test anxiety simply by knowing what to expect.